Headquartered in Sacramento, CA with an asset size of $2.4 billion. SAFE Credit Union opened in 1940 and became an nCino customer in 2014. SAFE needed a single technology solution that could replace point solutions, span multiple business channels and could scale for continued growth. 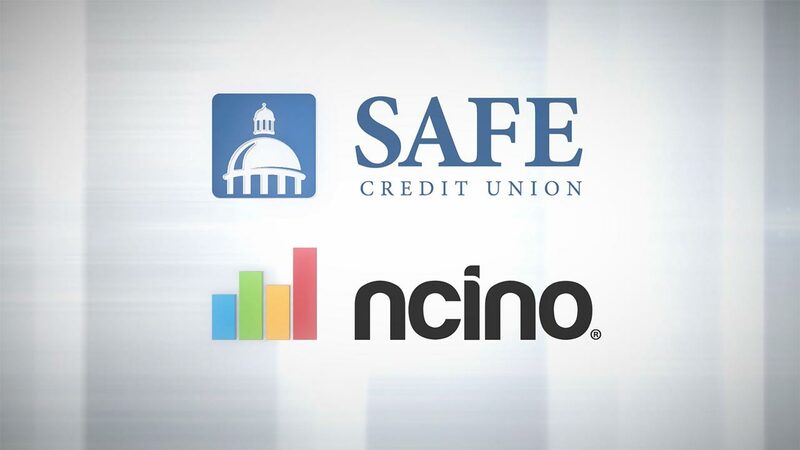 nCino helped SAFE improve efficiencies around business lending, enhance the member experience and institute a platform for continued growth across all channels. "We take our great service, add technology and the two make us unbeatable. nCino has given SAFE's employees the tools needed to better serve their members, which has increased business and overall member satisfaction."